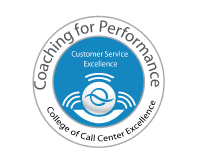 Personalized Training Delivered At Your Center! 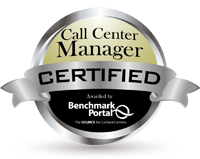 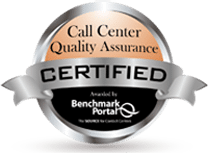 Our on-site call center training provides a cost-effective way to optimize your training in your own call center, and cover key issues to successfully elevate your contact center to new levels of excellence. 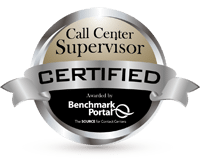 Course materials, examinations, and certificates included. Contact us for more information and pricing on our On-Site Training options.